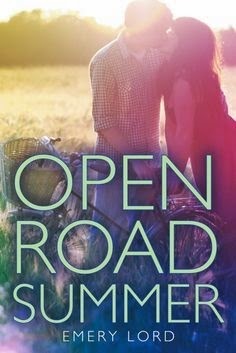 I read Open Road Summer after most of my friends had raved about it and said how much they enjoyed this inspirational story about best friends, a swoony romance, a road trip and always welcomed character growth. 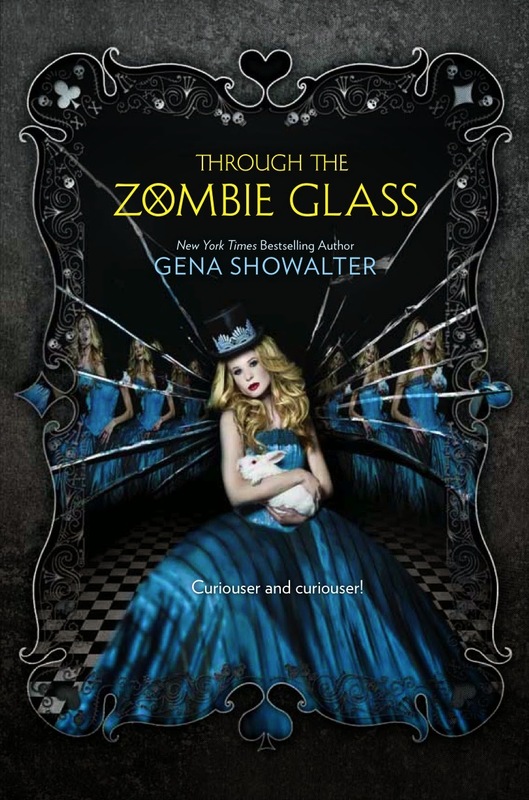 Plus, a story with a pretty cover and gorgeous writing is always a must-read if you ask me. Where does one even begin reviewing Addicted After all? I wouldn’t know, because I legit don’t know where to begin. All I know is that AAA was one of the best series endings I’ve ever read! I will cherish this book with all my heart and shout from every rooftop possible about how good this series is, how much it has touched the deepest parts of my soul and moved me. This series is the very reminder of why I read, why authors are superheroes by saving the world book by book and why I never ever want to stop reading. It’s pure magic!